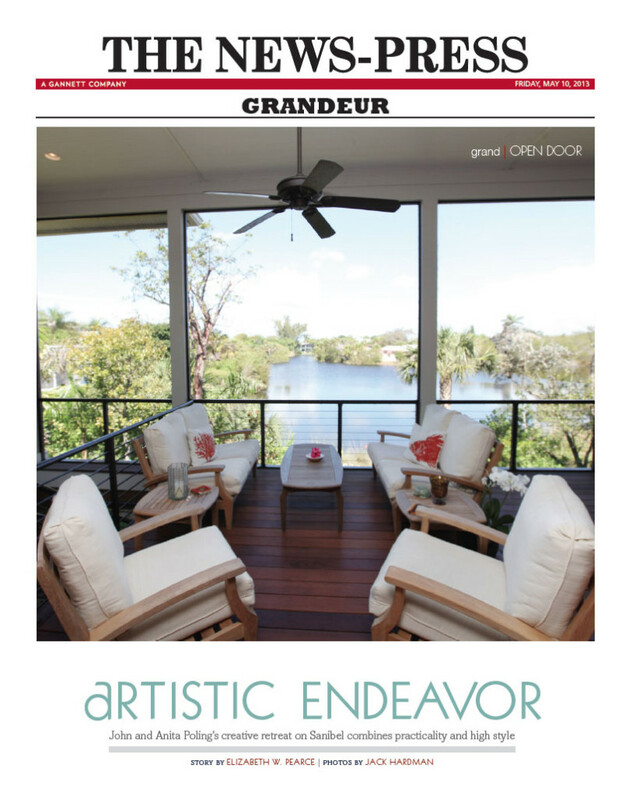 Sanibel Design Center was mentioned in Gulfshore Life’s At Home magazine for their involvement with the interior design spaces and finishing touches of this Sanibel home. Dan Hahn Custom Builders was also mentioned for their construction of the stilted home for a former newspaper executive. Click Here to view full story. 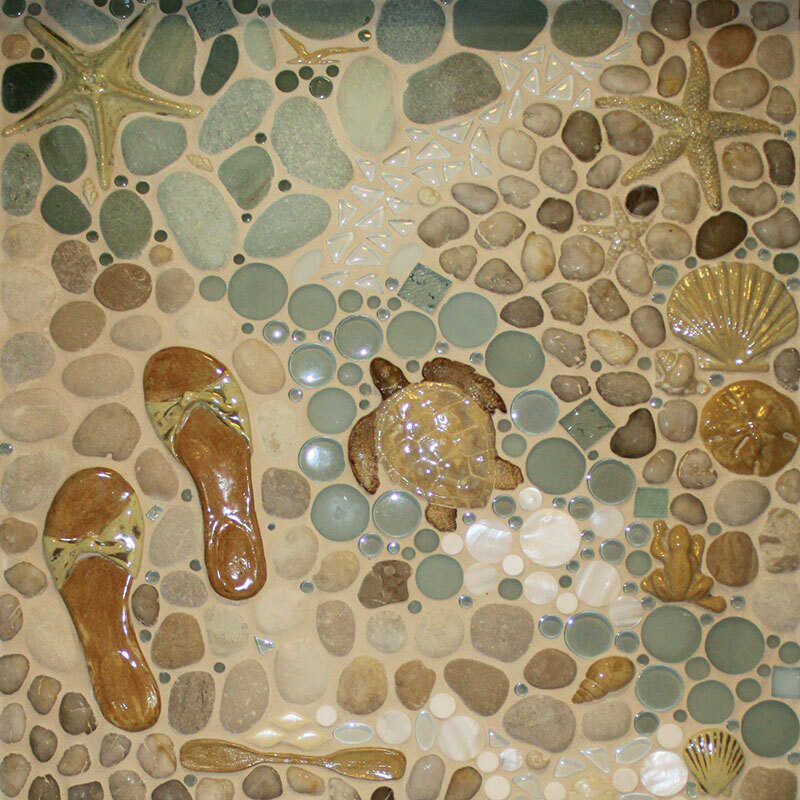 The Sanibel Design Center Is pleased to announce a new exclusive line of accent tile to its extensive line of interior design products: Wet Dog Tile. 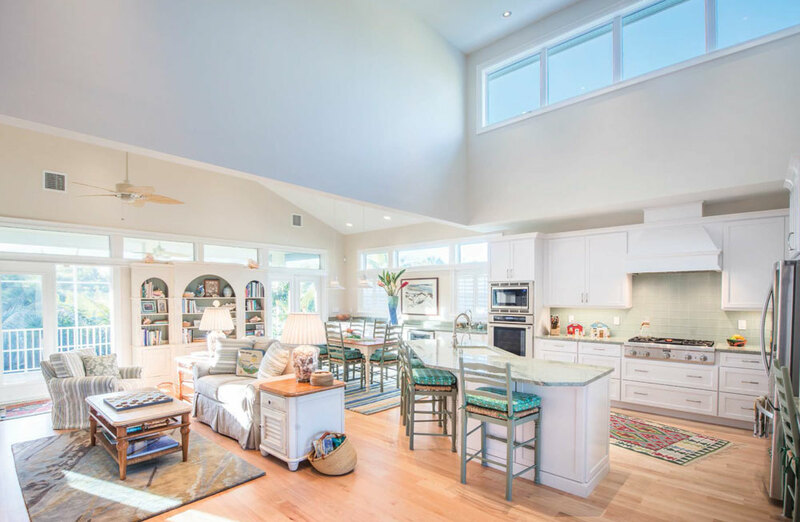 The Sanibel Design Center is the exclusive dealer for these products in Southwest Florida… To read the full story, click the image below.